Nan yon de premye intervu ki te anrejistre nan Radyo Shak lan, Richard Fleming ap pale avek Casseus Claudel ki te nan ekip kiratoryal Geto Byenal 2015. Claudel se residan la Gran Ri, menb Atis Rezistans, skilti ak atis epi ote liv Imajine, ki bay tout souvni pal sou eksperyans li te viv pandan ak apre tranbleman Janvye 2010, liv ki te publye nan Gran Bretay avek Penkiln Burn. 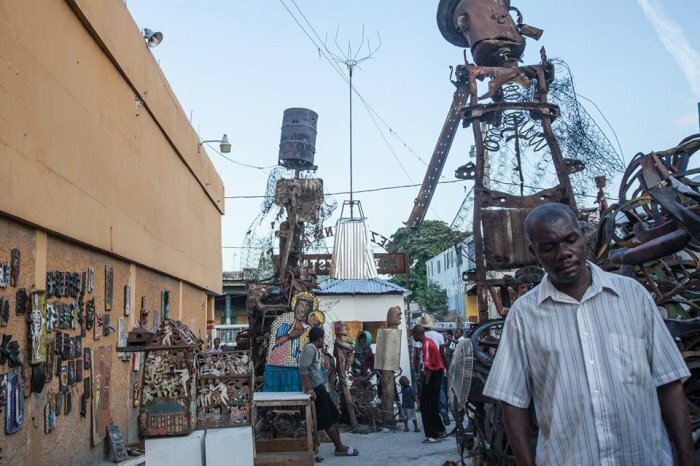 In one of the first interviews recorded in the Radyo Shak, Richard Fleming talks with Casseus Claudel from the curatorial team of the 2015 Ghetto Biennale. 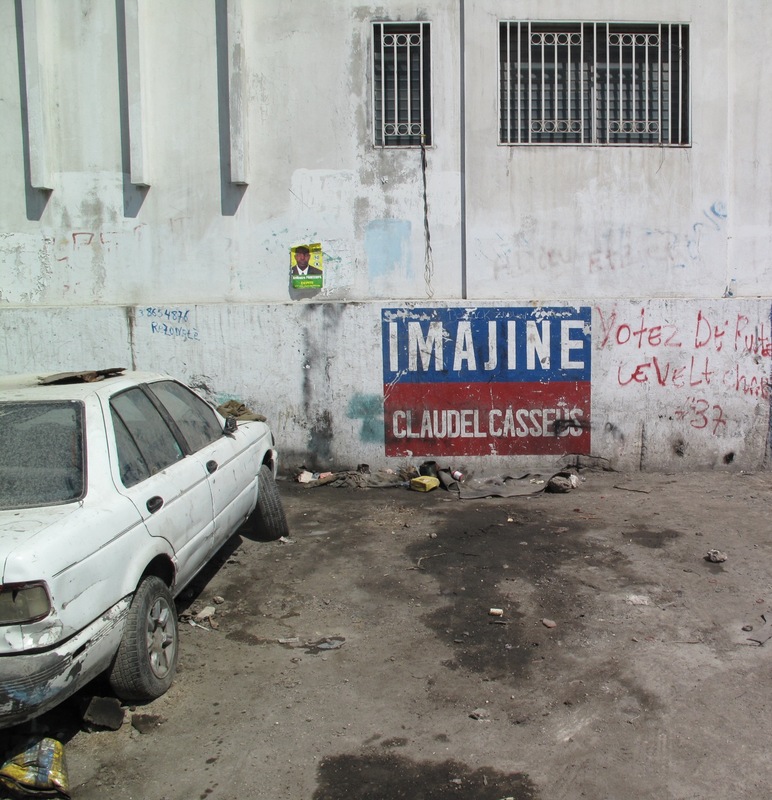 Claudel is a Grand Rue resident, an Atis Rezistans member, a sculptor and artist, and the author of Imajine, a first-hand account of his experiences during and immediately after the earthquake of January 2010 that was published in Great Britain by Penkiln Burn.